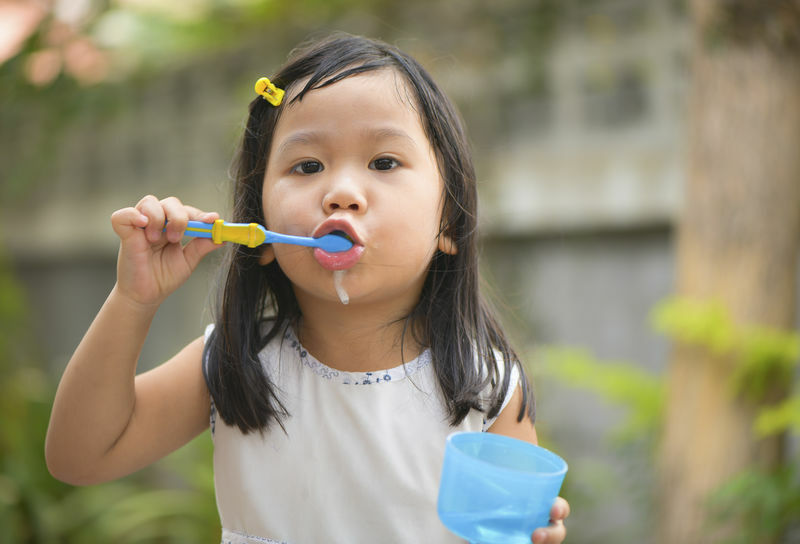 Here at Tooth Heaven, we know that what children go through right now will have an impact on how they think and act in the future. Hence, we believe that every visit for them should not be scary but be a memorable one. In fact, we want to make them look forward to their next visit! 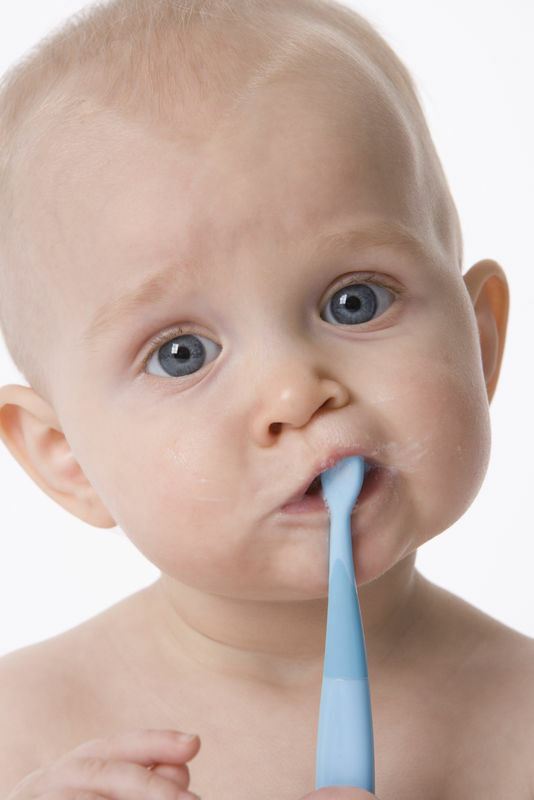 At Tooth Heaven, we can help you prepare your child for their first visit to the dental office and set up excellent oral hygiene routines at home. They might even get a free present before they leave!